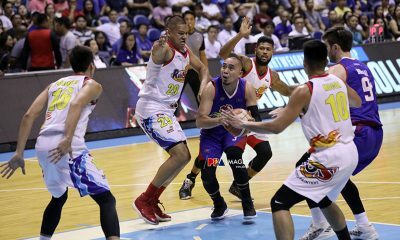 The 2018 PBA Governors’ Cup might just be Calvin Abueva’s first conference with the Phoenix Fuel Masters, and he has quickly proven how much of a game-changer he is for the young, up-and-coming franchise. 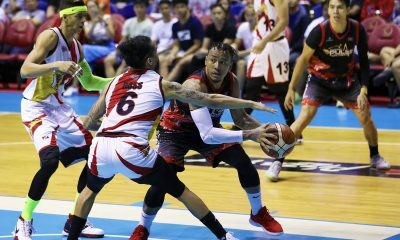 Abueva unleashed the Beast on Sunday evening, producing 25 points on an efficient 8-of-13 shooting from the field with eight rebounds in less than 22 minutes to power the Fuel Masters to a 97-91 win over the Blackwater Elite. 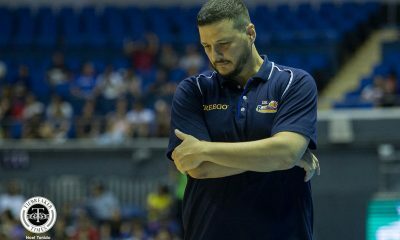 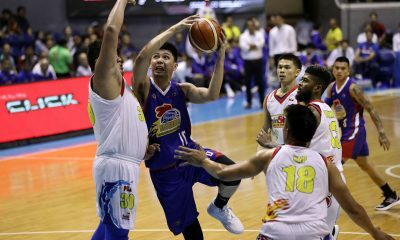 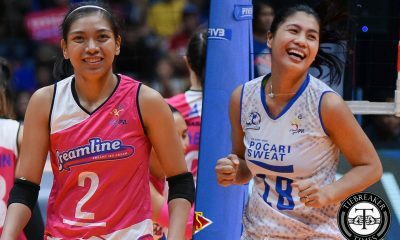 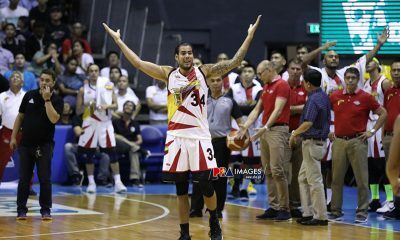 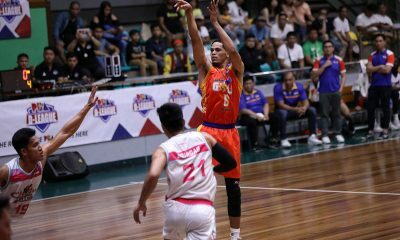 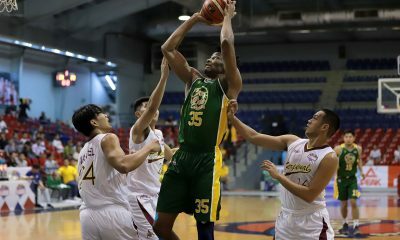 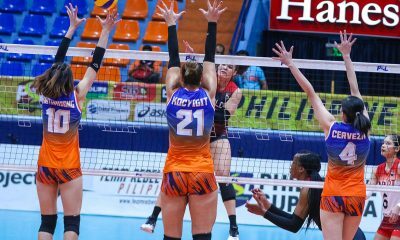 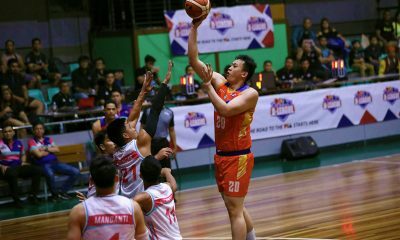 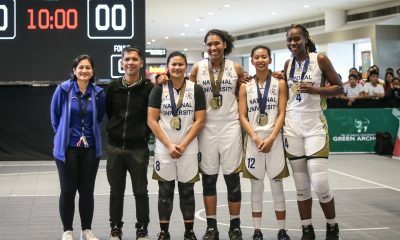 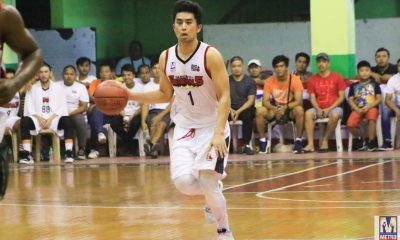 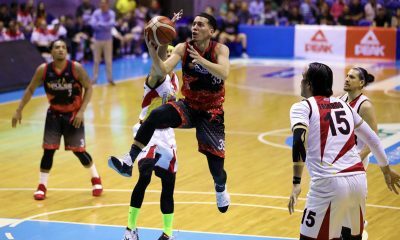 The victory means Phoenix finish as the two-seed, and they will be armed with a twice-to-beat advantage in the quarterfinals versus the seventh-ranked team, either the NLEX Road Warriors or the TNT KaTropa. 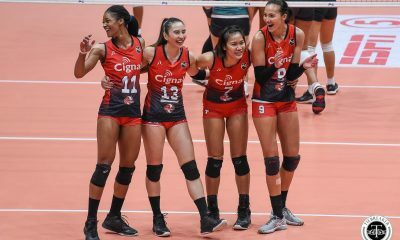 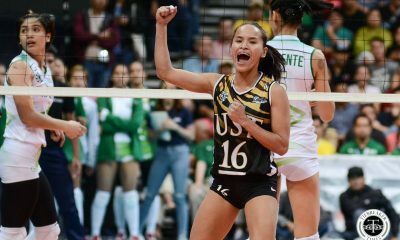 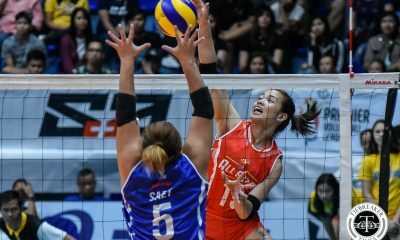 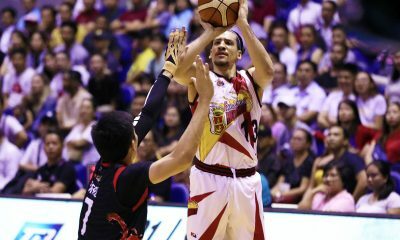 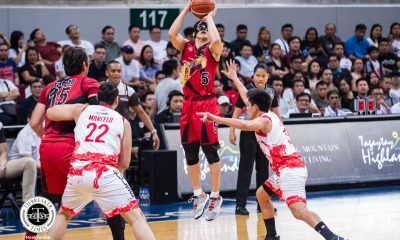 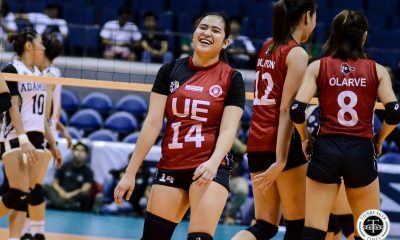 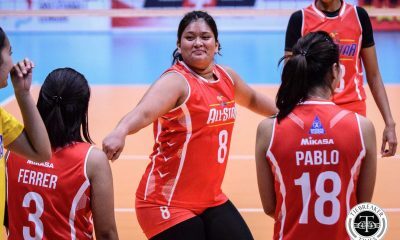 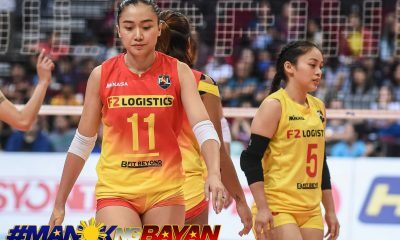 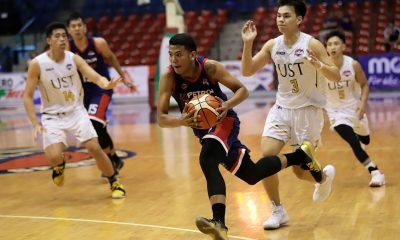 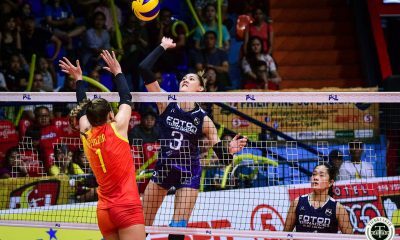 It was a Sunday of firsts for the Fuel Masters: it is the first time in their history that they will be entering the quarters with such a high ranking and with a win-once edge. 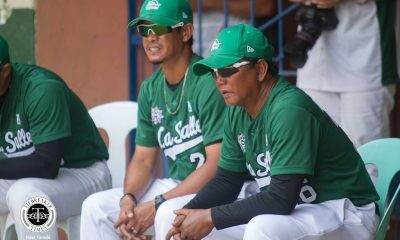 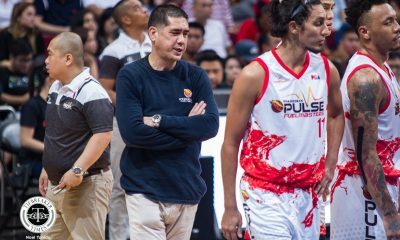 Moreover, it will be the first playoff appearance for head coach Louie Alas. 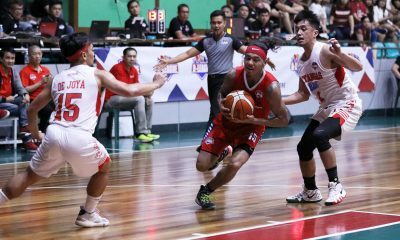 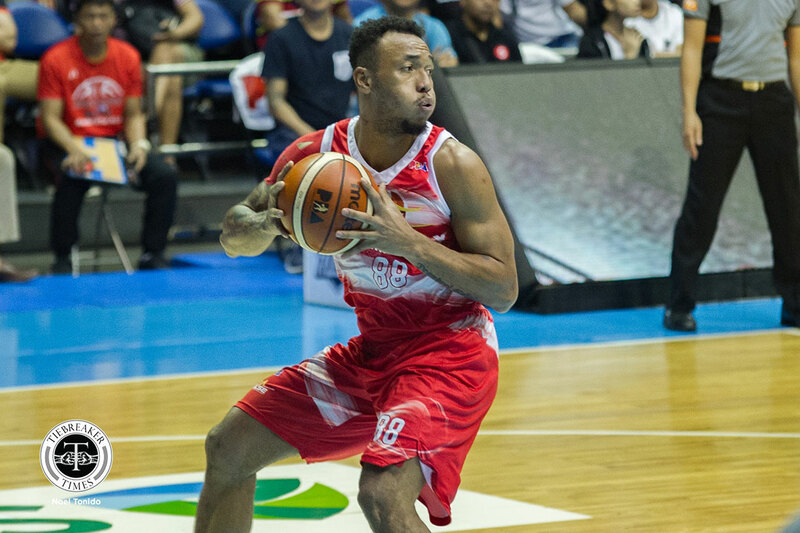 “Actually, ito yung isa sa mga pinapangarap ko,” said Abueva, who was shipped to the Fuel Masters prior to the season-ending tilt after things went sour between him and former team Alaska Aces, where he started his career. 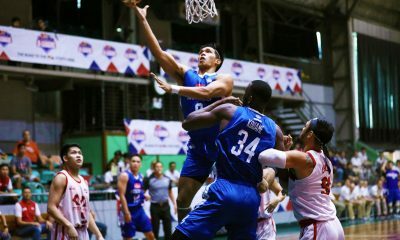 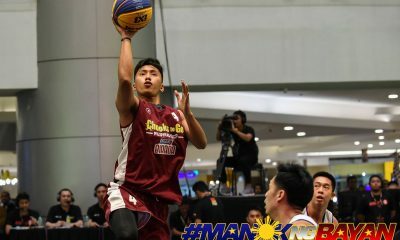 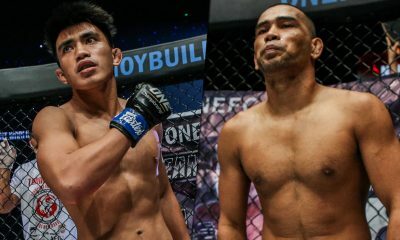 Now, all eyes will be on Abueva if the Beast will go rampaging again come the quarterfinals, set to tip off this week.